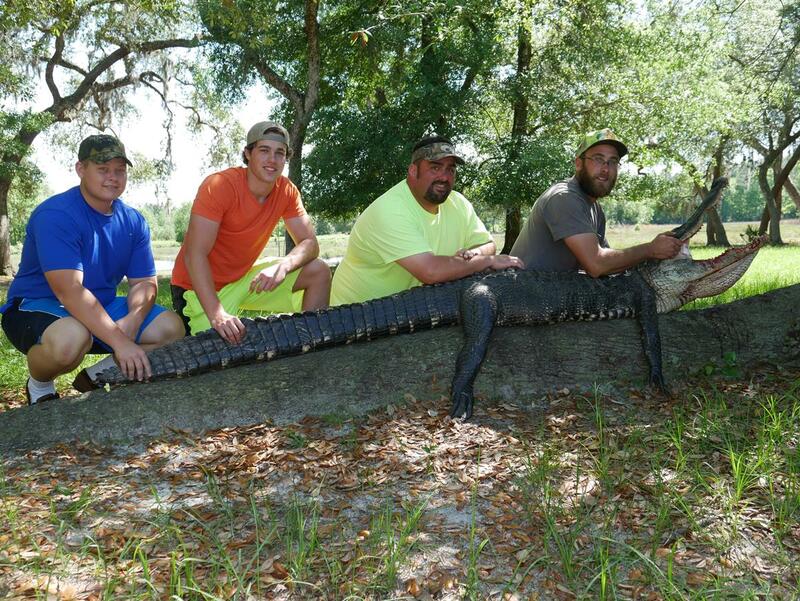 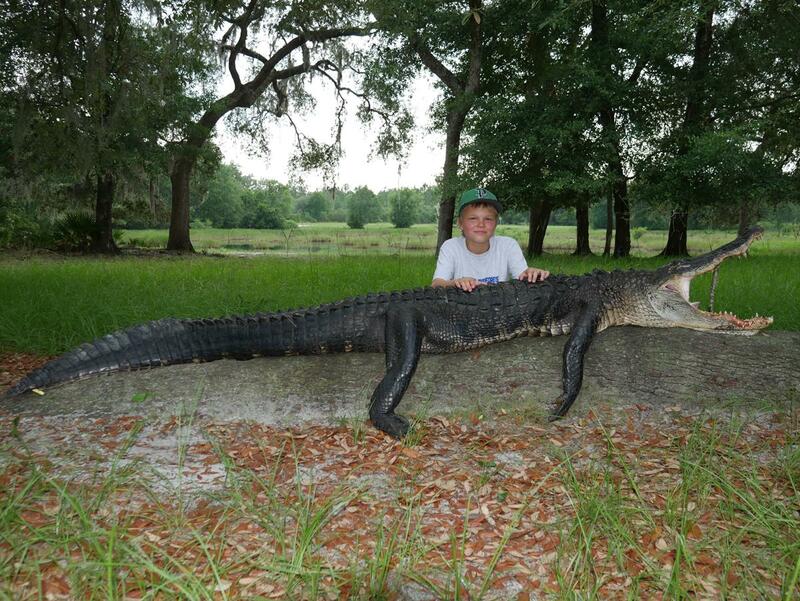 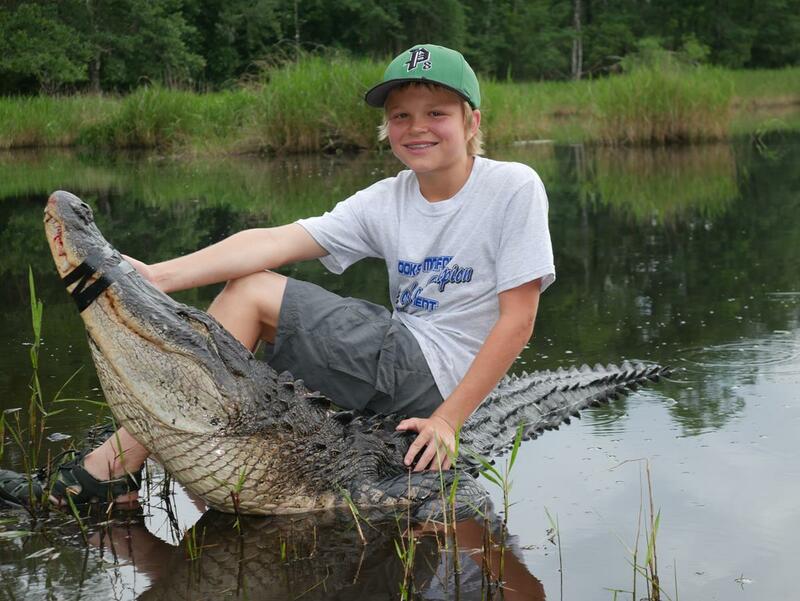 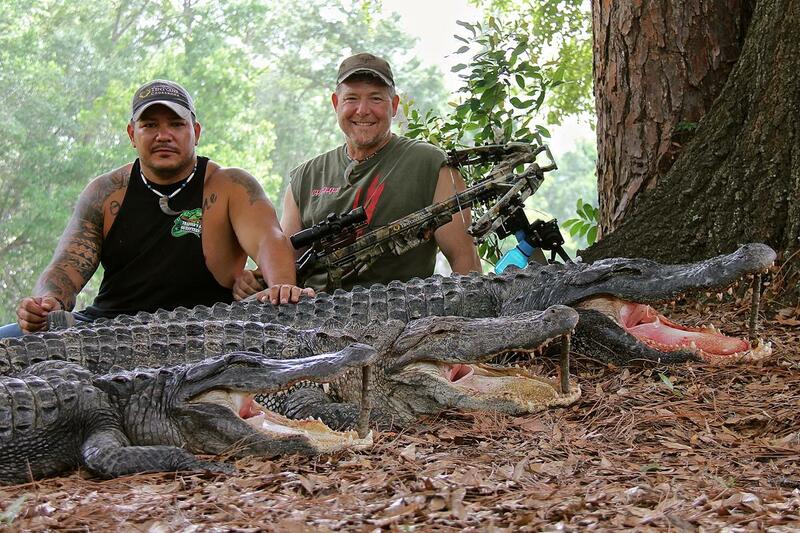 If you are looking for your own personal alligator hunt, well you’ve come to the right place. 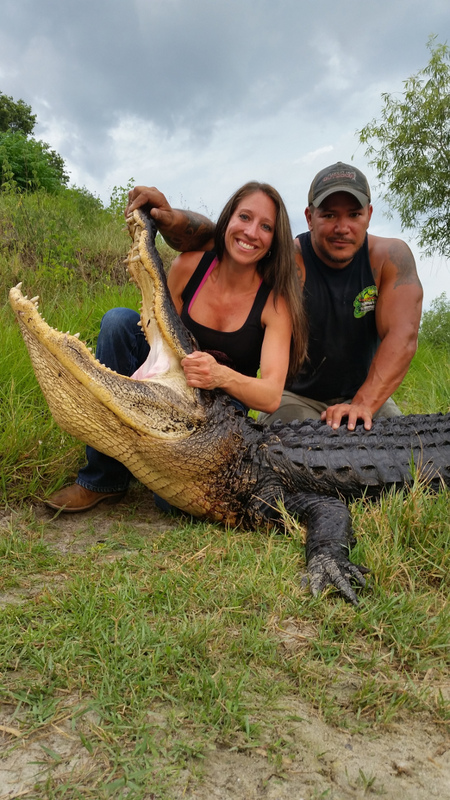 We have one on one guiding to help you get that trophy alligator of a life time. 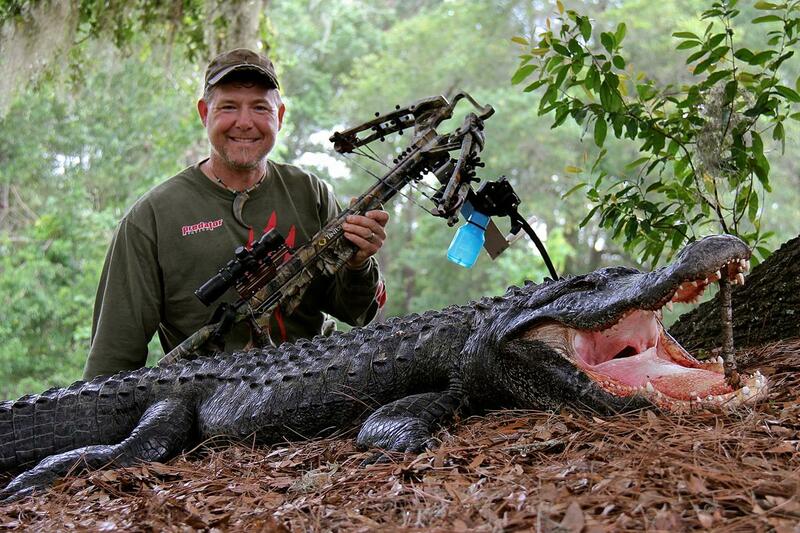 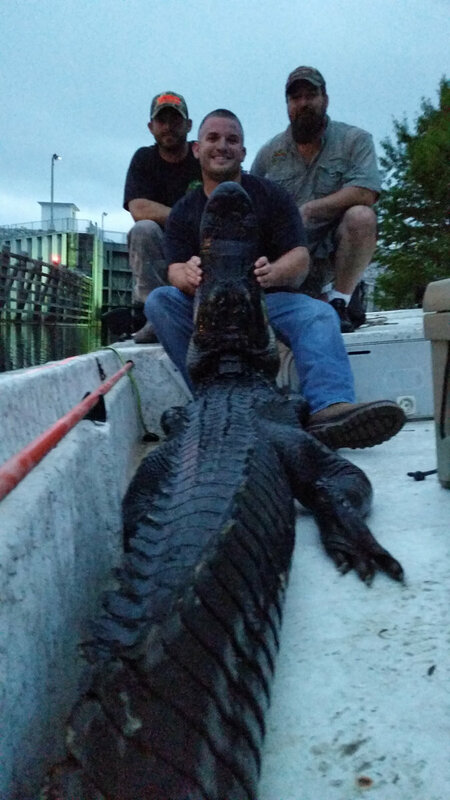 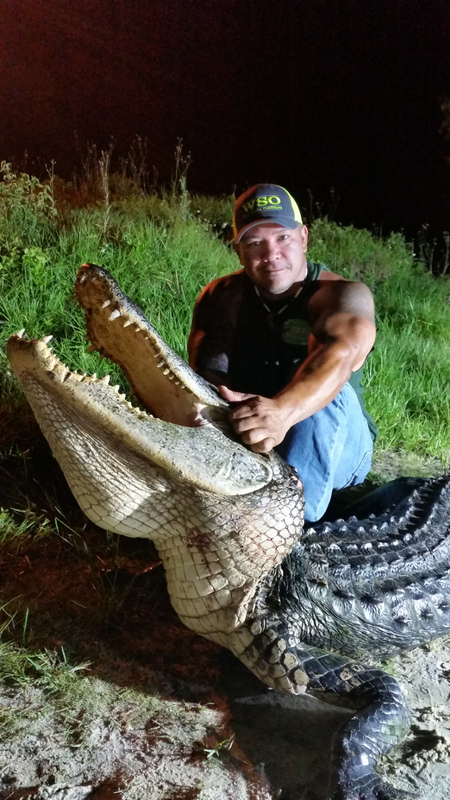 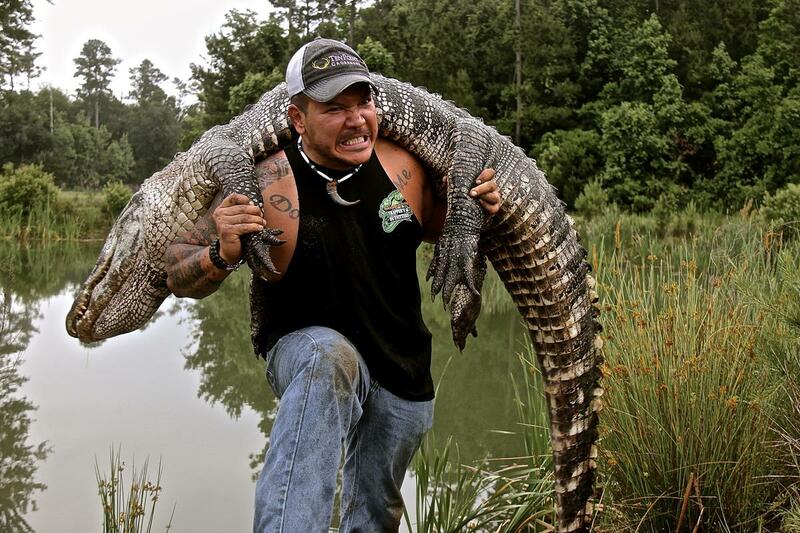 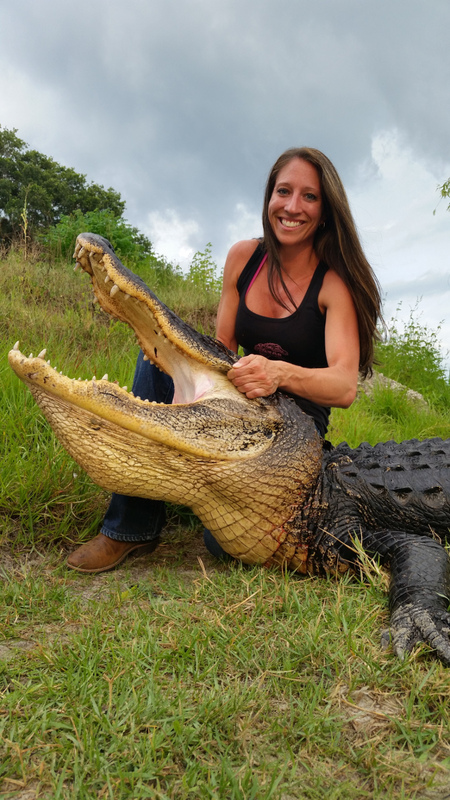 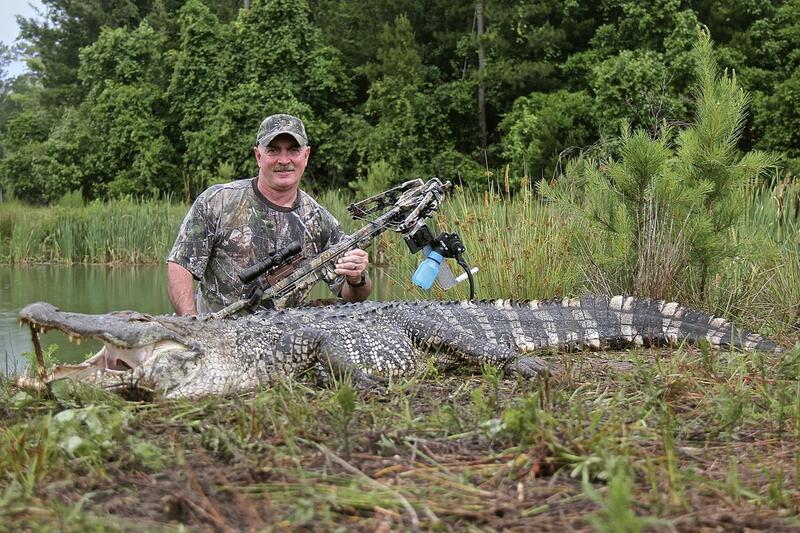 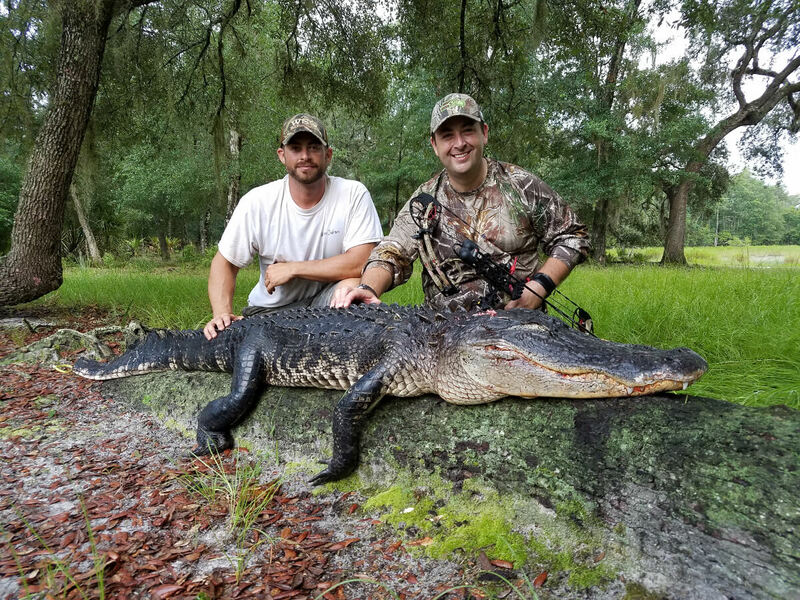 Even if you’re not looking for a trophy alligator and just want to harvest a gator to knock it off your bucket list, we have a wide variety and styles of gator hunting that we can assist you with. 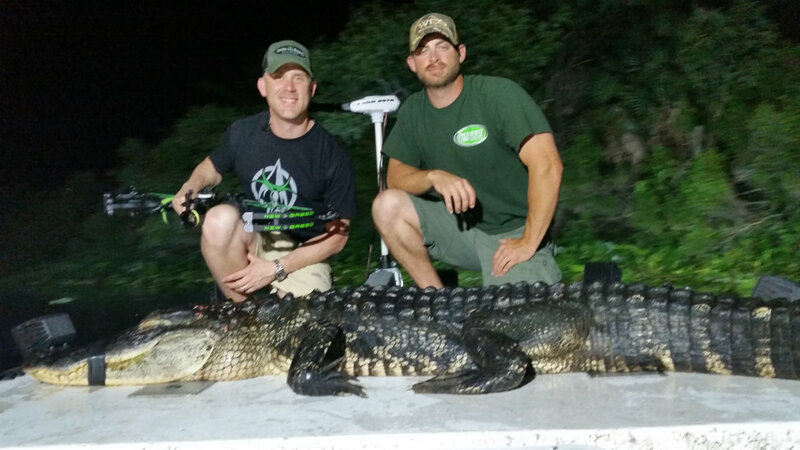 From private hunts (year round) to the public season, we can make your gator hunting dreams come true. 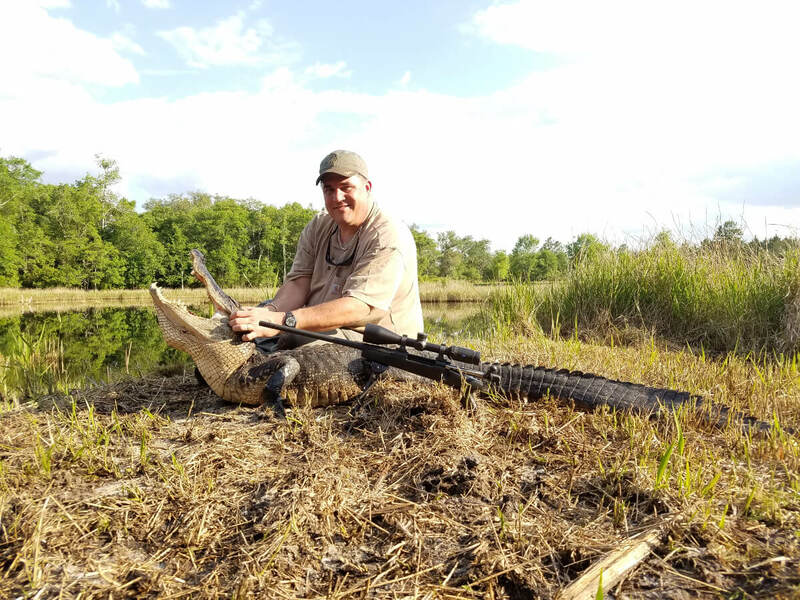 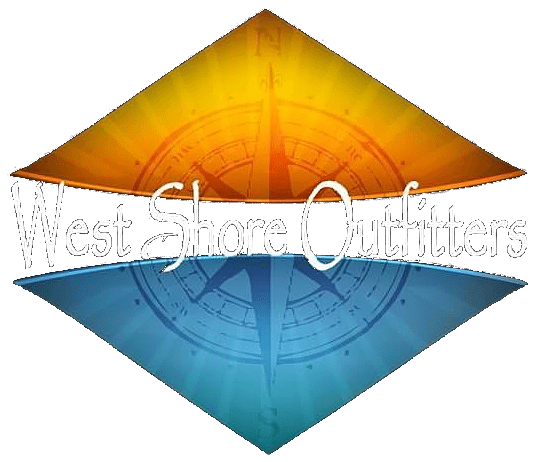 We have professional guides that have years and years of experience to make your hunt the safest and most successful as possible. 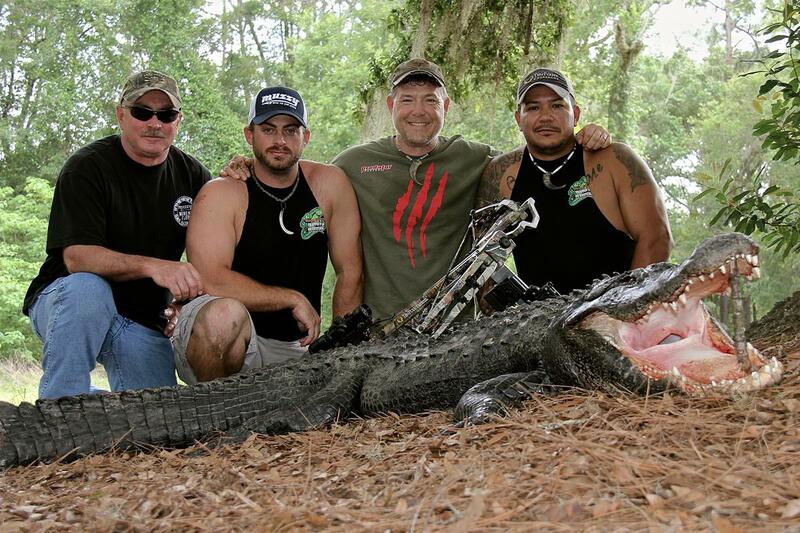 We also have a 100% success rate on all our private hunts. 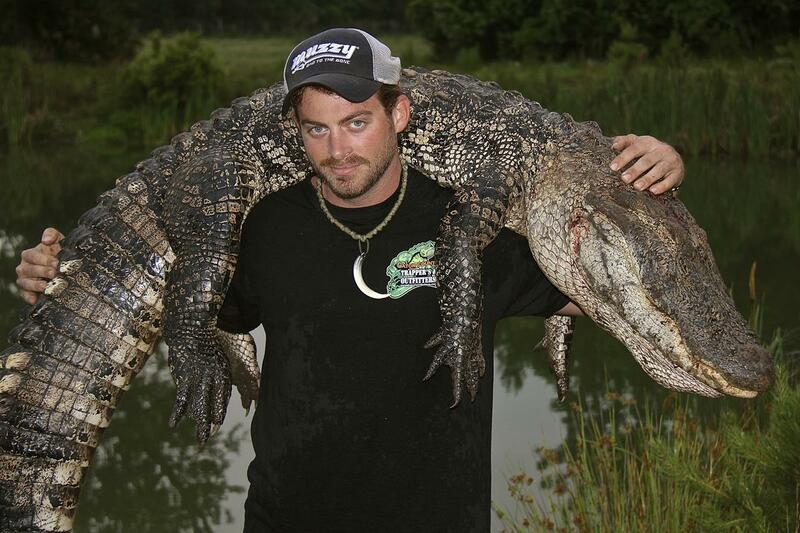 All Florida Alligators harvested with us are taken to a Florida approved licensing facility. 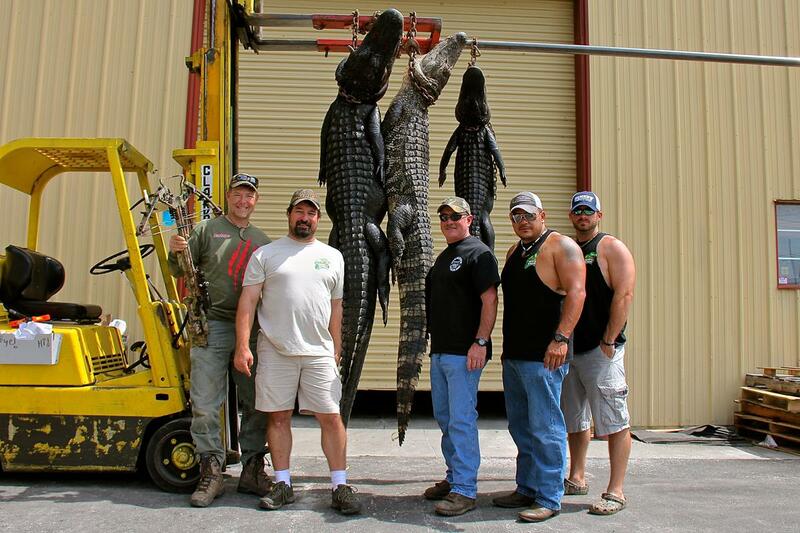 All animals are cleaned/skinned for $30 a foot. 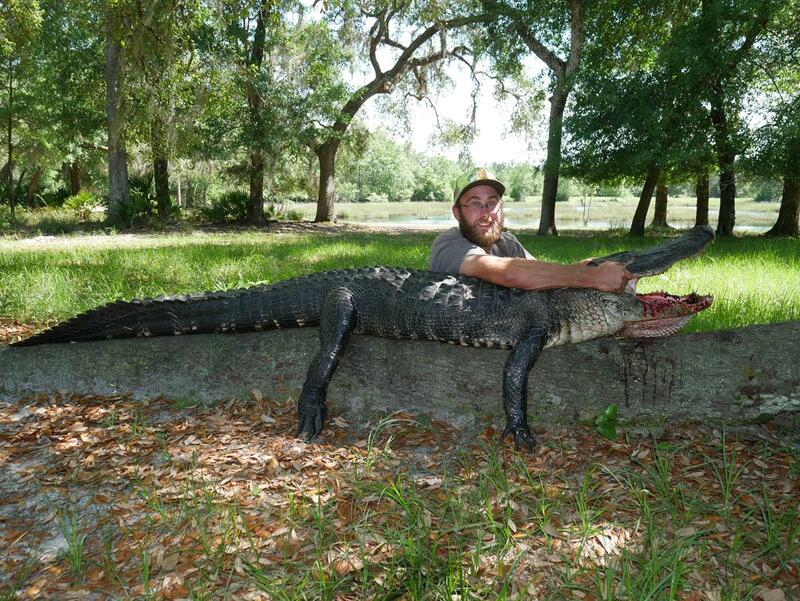 All alligators can be cleaned and skinned for any taxidermy work that you would like done. 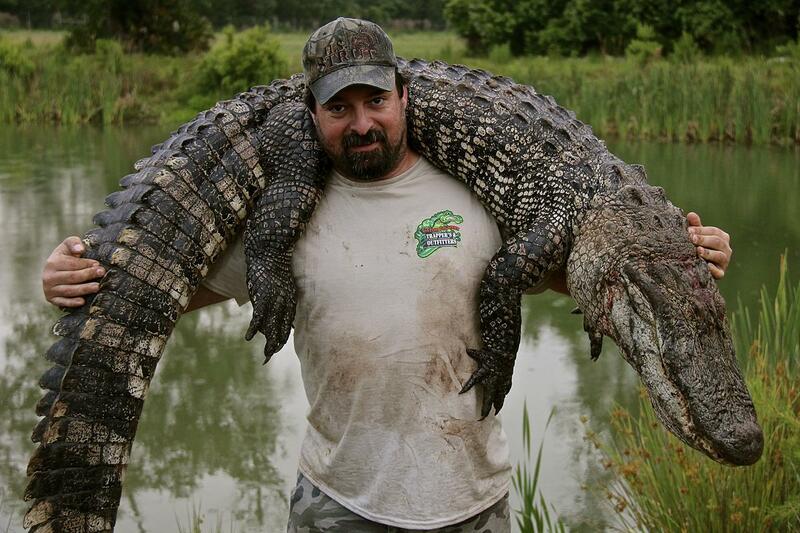 If you are wanting any taxidermy done with the animal you harvest with us, all can be handled in-house. 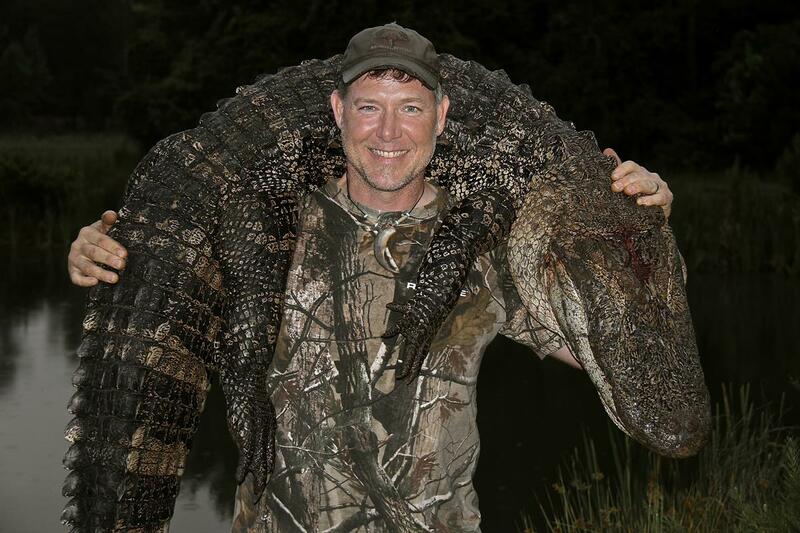 Hides can be cleaned for Trophy mounting to put up in your trophy room, or can be skinned for leather goods. 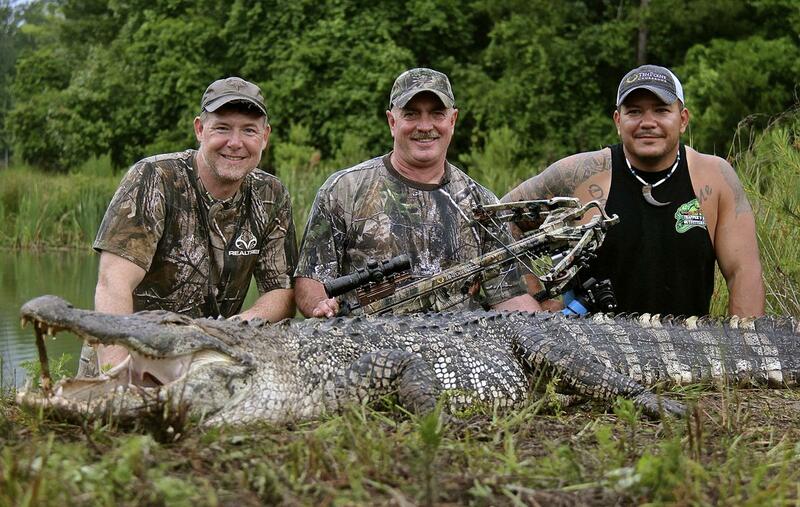 You will just need to let us know on how to proceed with your trophy animals and how you want them processed.